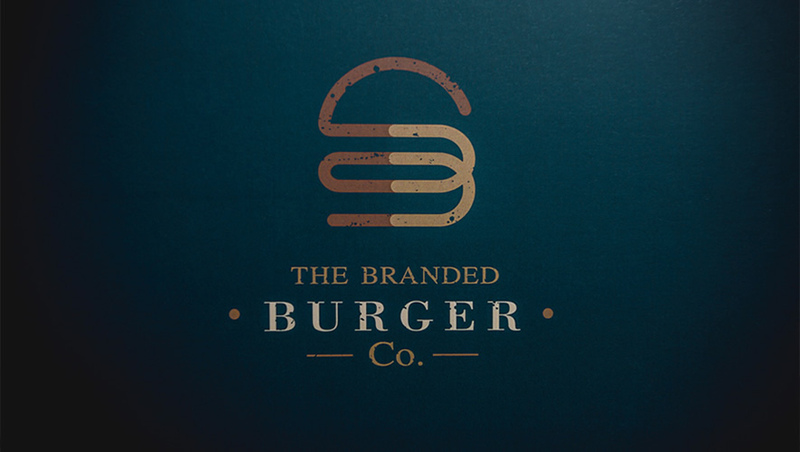 The Branded Burger Co. is a family owned burger restaurant with a passion for quality and value. 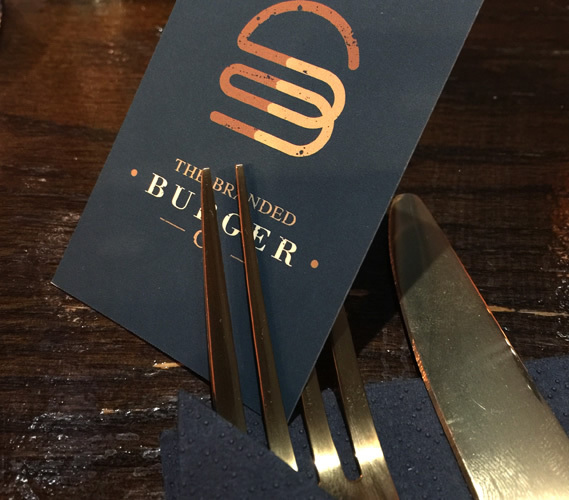 Their approach is simple, to create a unique style burger experience. 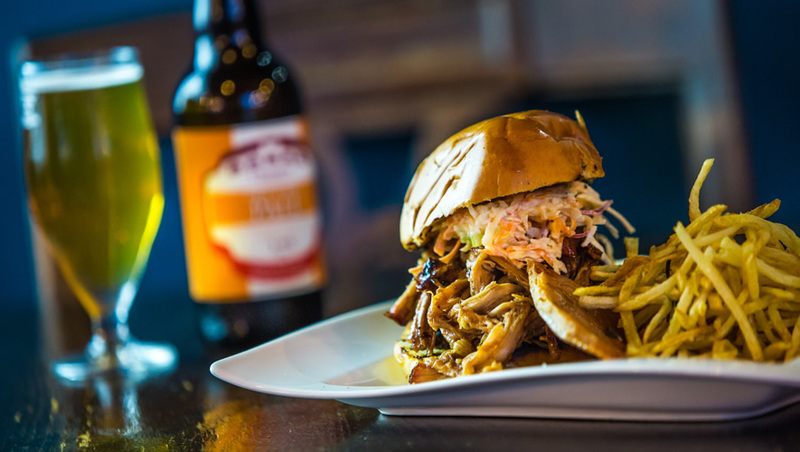 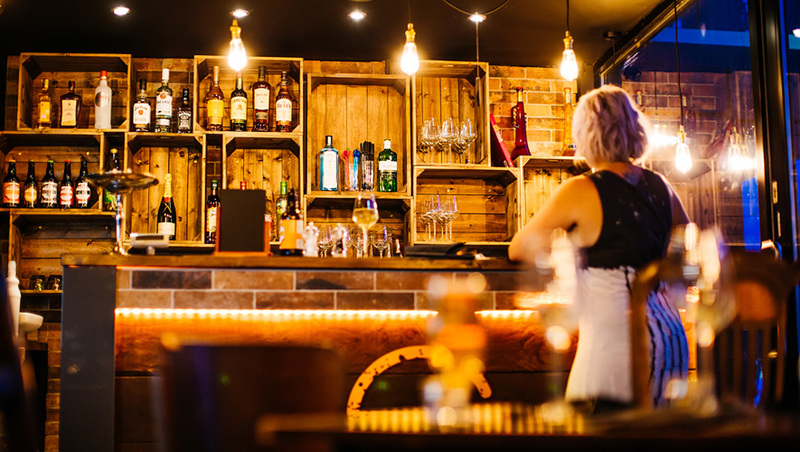 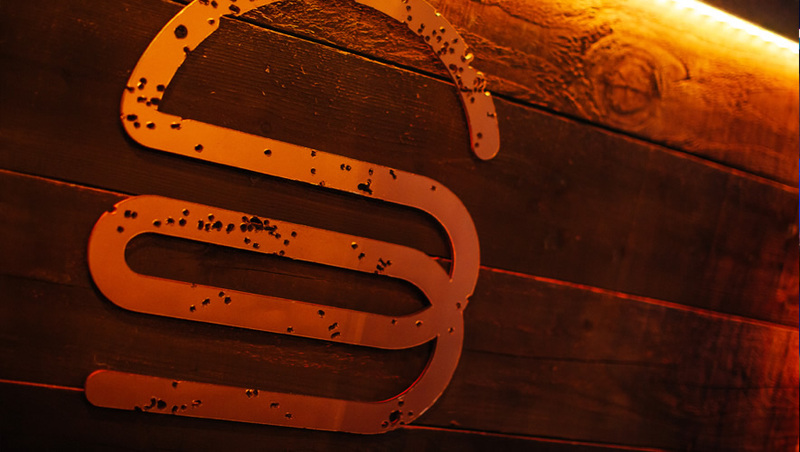 With a stylish and bespoke interior, The Branded Burger Co. gives everyone a whole new reason to enjoy a quality tasty burger accompanied by their favorite drink which includes a few carefully selected locally brewed Real Ales. 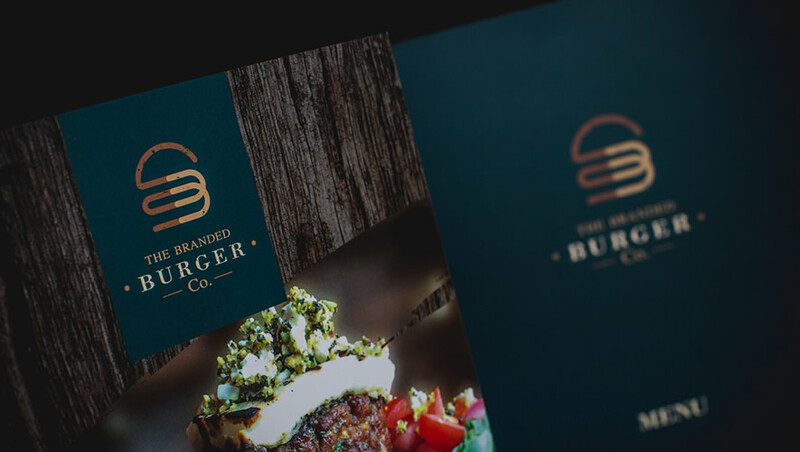 With no prior brand identity, our brief was to create a unique and distinctive feel that would develop into an original causal dining brand. 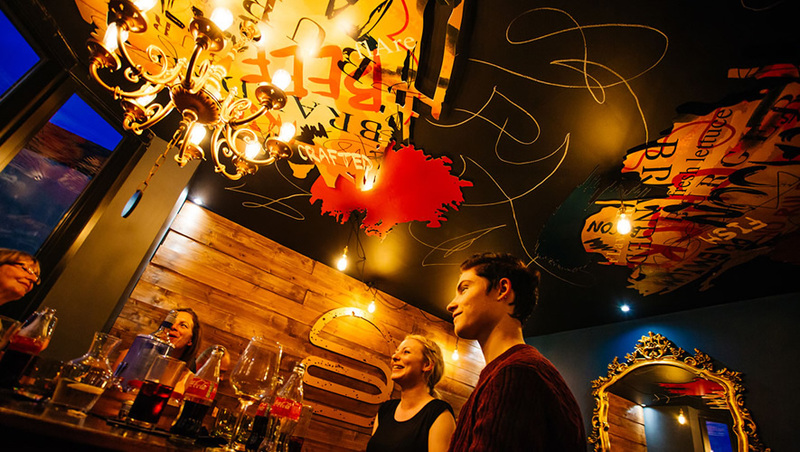 Our design for the brand and restaurant was to implement a old style gentleman's club look combined with a vibrant graffiti mix to give the business and unique feel. 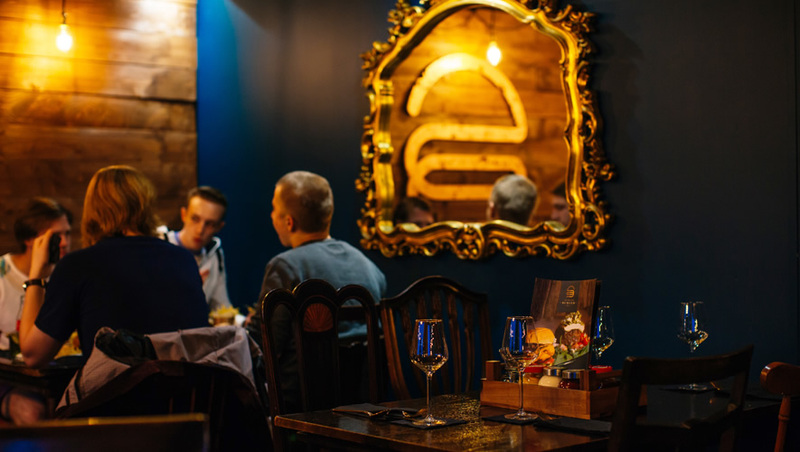 The combination of the graphics and the carefully selected furniture and fittings delivers a warm and friendly atmosphere to the perfect casual dining experience.